Last week the United States announced it will withdraw from the United Nations Education, Scientific, and Cultural Organisation (UNESCO) because of “mounting arrears at UNESCO, the need for fundamental reform in the organisation, and continuing anti-Israel bias”. This is not the first time that the United States has taken a stand against UNESCO. In 1984, the United States withdrew because of a pro-Soviet Union bias within the organisation. Only in 2002 did the George W. Bush administration decide to rejoin in an effort to build cooperation. In 2011, when UNESCO accepted Palestine as a full member, the Obama administration stopped the US $80m annual budget in protest. Following an absurd UNESCO resolution in October 2016, which denied Jewish ties to the region’s holy sites, Israel suspended ties to the morally bankrupt organisation. The Mexican ambassador also took an unprecedented step and refused to obey instructions from Mexico City to vote for the Arab-drafted resolution. For this, he was awarded the 2017 Eleanor Roosevelt Human Rights Award and he lost his job. Despite the protests, the resolution passed. 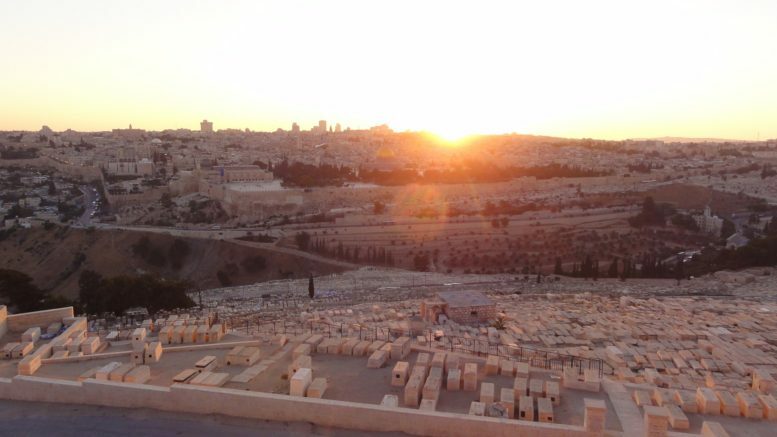 UNESCO’s executive board ratified the contentious resolution in May this year, calling Israel an “occupying power” in its capital, and perversely accusing Israel of planting “Jewish fake graves”. Then, in June this year UNESCO took a vote to deny Jewish ties to Hebron. It is a great shame that an organisation with worthy goals can be taken over by undemocratic nations and used as a tool for political ends. It is unsurprising that Israel is targeted just as Jews have been targeted for millennia. UNESCO New Zealand has so far refused to comment on any of the biased resolutions or the withdrawal of the United States and Israel. In recent decades, New Zealand has tended to promote liberal democratic values in most major foreign policy issues. The decision by other liberal democracies – most notably the United States, Israel, and Australia – to react to rising anti-Semitism in UNESCO could force New Zealand to confront its own position on the UN body. Because of the anti-Israeli sentiment that has become more overt in UNESCO, our continued association with that body could represent guilt by association. This article was originally published by The Israel Institute of New Zealand.